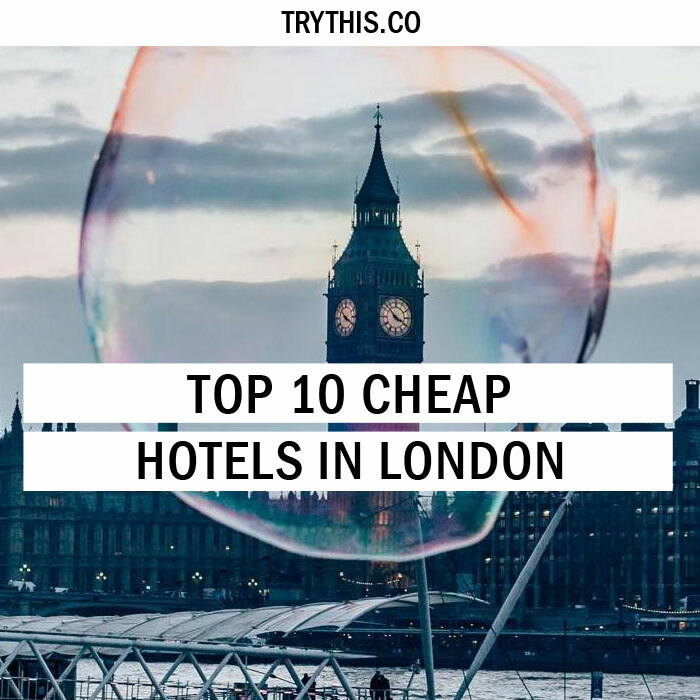 Top 10 Cheap Hotels In London - Travel Tips - TryThis! London is one of the greatest urban centers in the world. It is steeped in iconic landmarks ranging from the Buckingham Palace to the Neo-Gothic Big Ben clock tower. While planning a visit to the place a traveler assess his budgetary limits amongst which place of stay is a really important consideration to focus on. An average tourist is always on the lookout for a place which can offer him all the amenities at an affordable set of ranges. 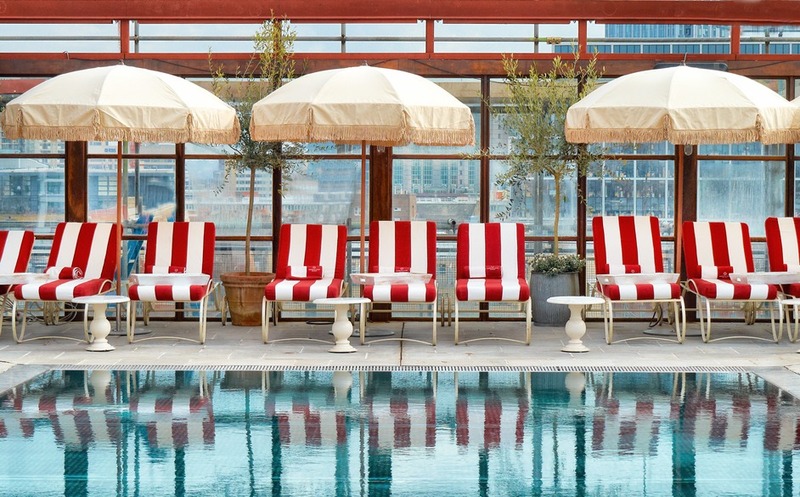 London caters every category of travelers ranging from budgetary ones to big brow hunters. The location of the hotel is really important as it can also save bucks in terms of harassment and traveling cost. Keeping the above factors in mind we are trying to present a guideline which may help budgetary tourists to select amongst the cheap hotels in London. 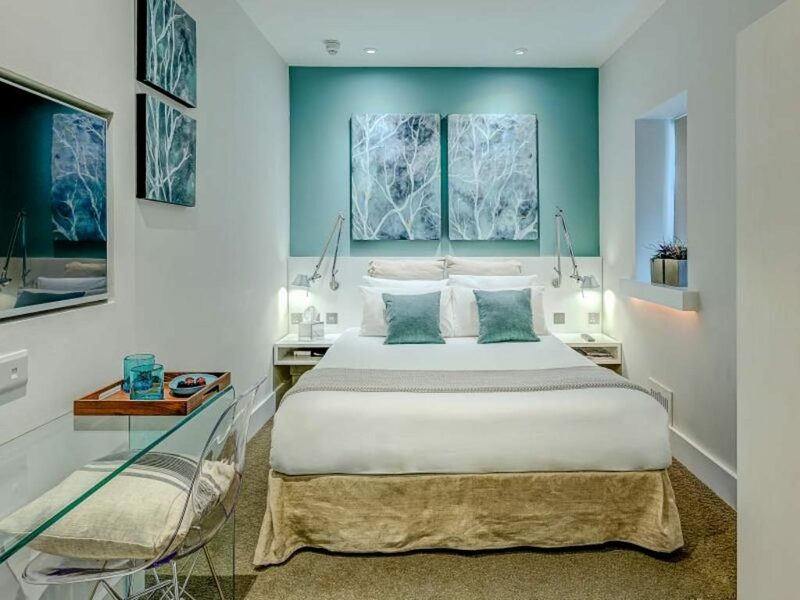 MyHotel Bloomsbury is an urban conversion which is well-priced having an ideal placing for brainy London and fashionable Fitzrovia. 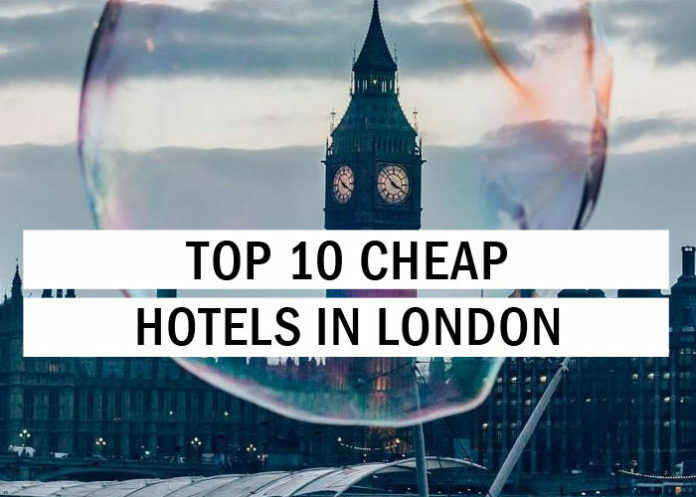 It must certainly be ranked amongst the cheap hotels in London with the majority of its clientele comprising of families and individuals visiting the city for leisure breaks. Though the next door to Tottenham court road is marked with a busy traffic, Bloomsbury itself as a location is very calm and peaceful. The quietness of the place receives further amplification by the presence of handsome townhouses and museums. The nearby Soho walk-away can serve as a wonderful detour to the legendary high street shopping of Oxford Street and other similar environments. The hotel has been occupying a classic Georgian townhouse since 1999 receiving slow gradual refurbishment. It tends to carry an east-west theme which may be interpreted by the cool masculine style with clean lines and lots of black/brown and white, with touches of leather, suede, and silk. 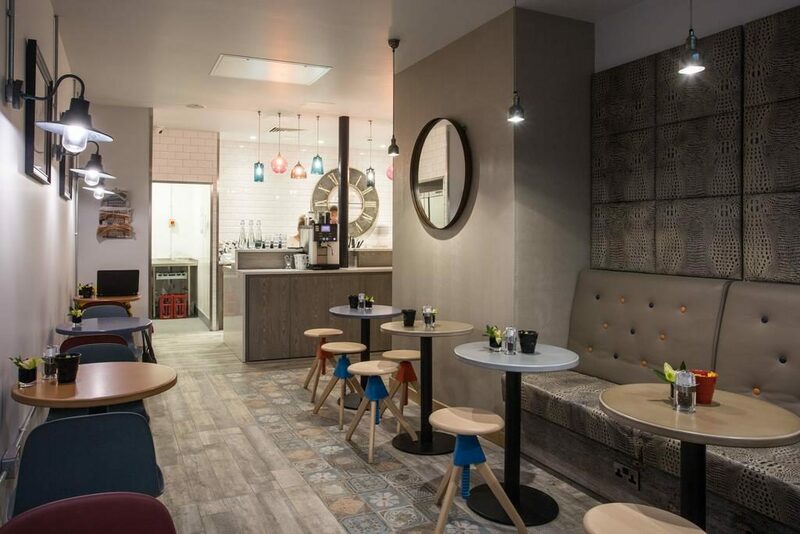 MyHotel Bloomsbury boasts of wonderful public areas that remain light and bright. The services here are quite friendly but it must be foretold that this is the not the sort of hotel where you sit around all day. Barring Sundays, Yummy room service is available throughout the week from about eight in the morning till ten at night. On Sundays, the room services are available till four in the evening and the situation may at times get tricky if you are on the lookout for food late at night. There are about 78 well-equipped ensuite rooms having well-lit desks, robes, beds with Egyptian cotton sheets and tea and coffee making facilities. 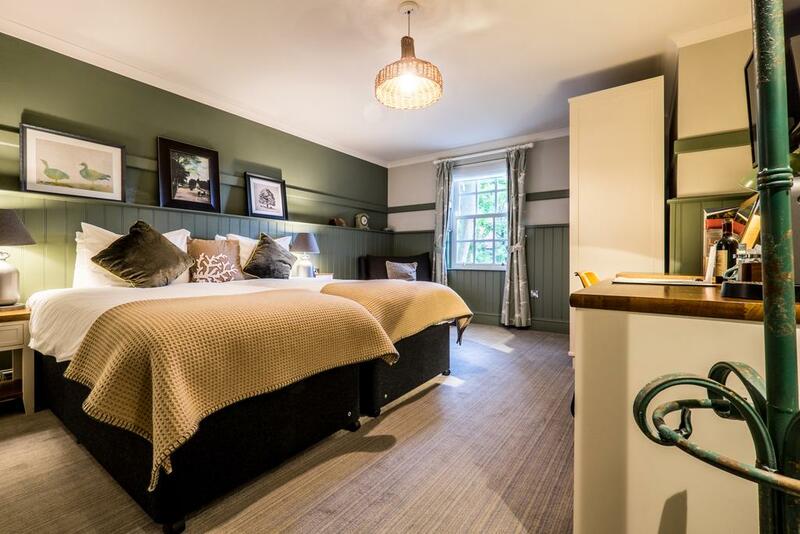 The best rates can be availed if we book early where we may get standard double rooms for under £129. 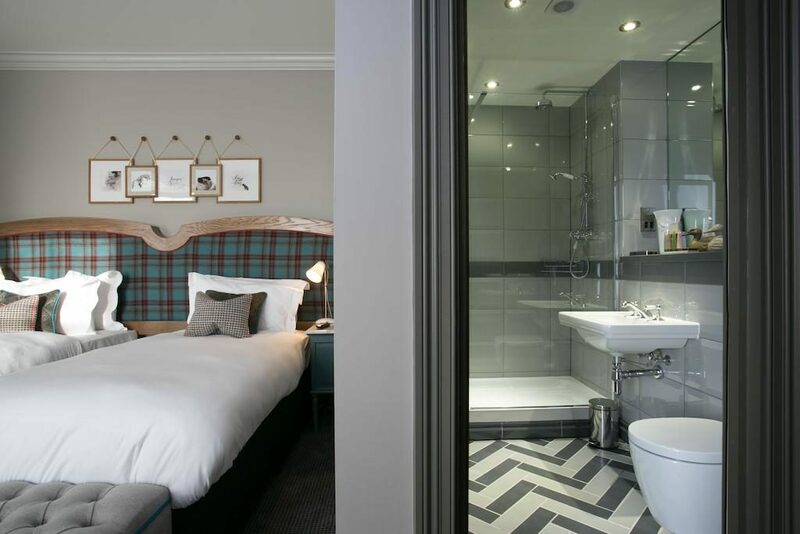 This hotel is situated on a former office building in Fleet Street having the perfect placing between the cities of London and Westminster. The Z city hotel can boast of a favorable view with viewings of both the London Eye and the Temple Church from the place. Clever rejig of the hotel gives us the appearance of a previously anodyne office block. Most of the windows are floor to ceiling and the top rear rooms have fine views. The primary ethos of the hotel is to keep it as simple as possible that help in keeping the rates down. The rooms are generally clean at all times and the staff is quite friendly. Though the room service is available for maximum hours during which we tend to remain awake, expecting it for the full 24 hours would not be appropriate. The hotel has about 190 rooms that can be divided into five categories. 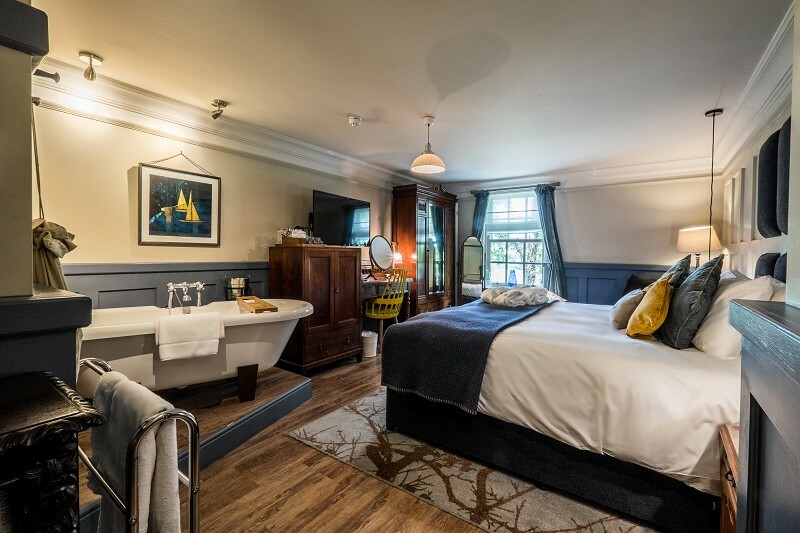 All rooms have full Sky packages, internet access, tea and coffee, stereo systems, detailing in the glass, suede handsome Devon wood, and small desks. The zest café remains open throughout the day for the residents of the hotel renowned for serving fusion food and light bites. A stay at this place is considered an excellent value for our money and is quite popular amongst travelers in the age bracket of 20-30. 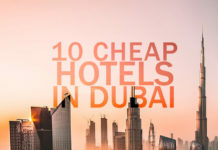 The Z city is extremely cheap considering the facilities on offer and must make the list for cheap hotels in London. 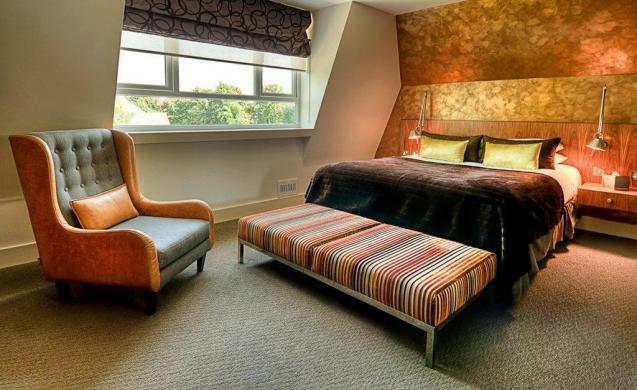 This hotel in west London is situated right on the busy Chiswick High road. In spite of its location on a busy road, it is well insulated from the neighboring sounds of traffic. We can easily ride into the town by taking a half-hour tube ride from the place. 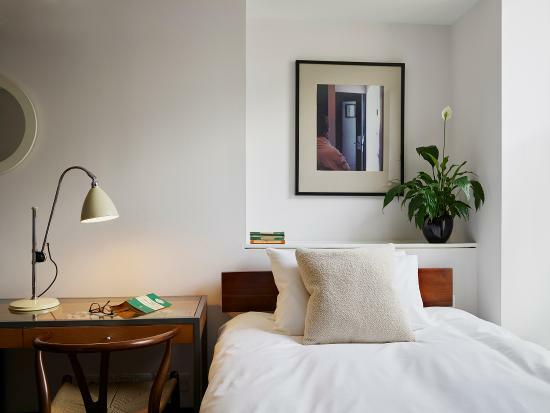 The designer of the hotel is Ilse Crawford who used a Scandinavian-influenced white tongue –and-grooves in the rooms. The hand-painted wallpaper in the member’s rooms makes the place appear more adorable owing to being the right mix of subconscious style and easygoing charm. The atmosphere around the place is very cozy and the staff is very welcoming and friendly. 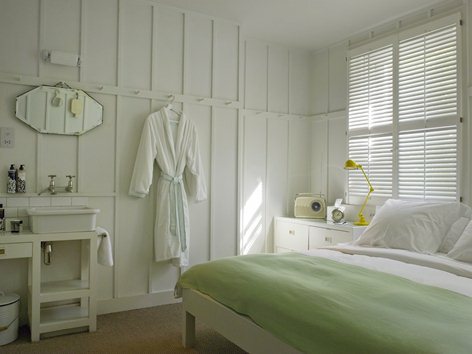 Most of the rooms have been styled in a simple manner with wooden coated pegs on all sides. Guests can enjoy their meals in the upstairs member’s rooms having a columned, convivial bar, comfy sofas, and a strict no-mobile rule. 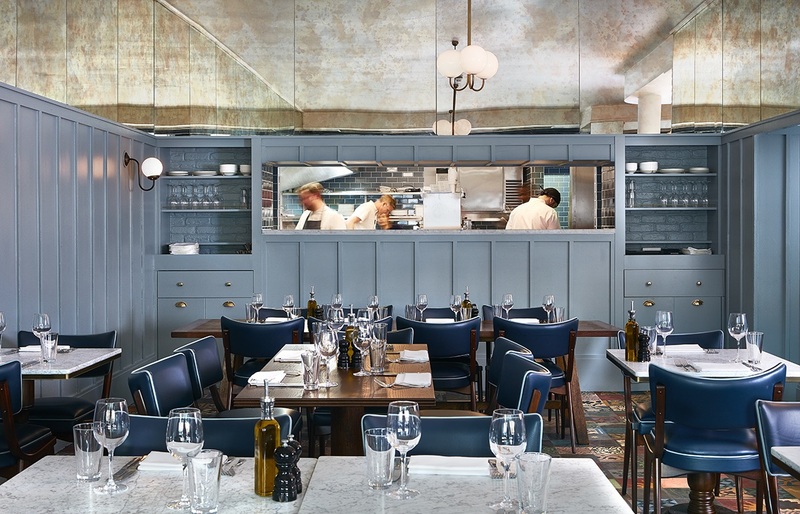 There is a Parisian-style Brasserie downstairs which is open to the streets and serves everything from pasta to leek and artichoke tart. It is one of the cheap hotels in London taking into consideration the value for our money as we may enjoy Double rooms from £116. 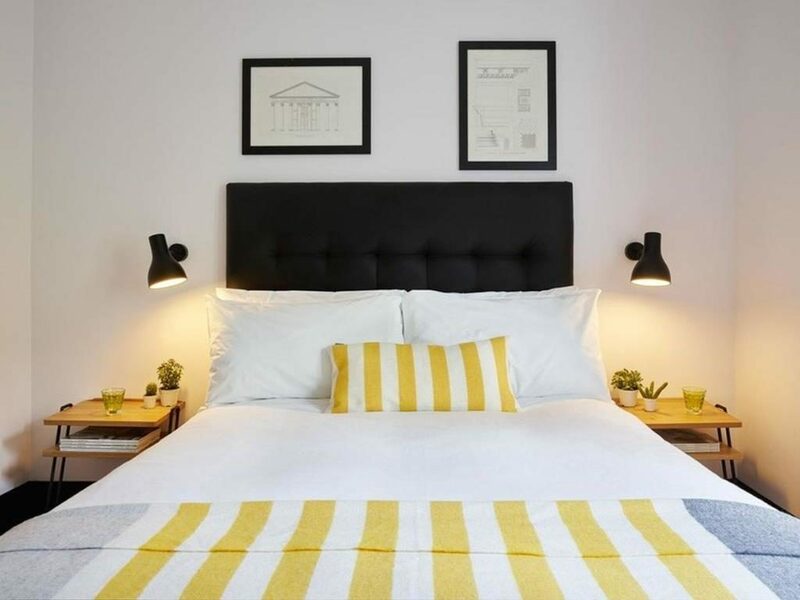 The situation of the hotel is far from stunning due to being situated in a quiet street in Shepherd’s Bush which is fairly close to a decidedly hideous runabout. Though Westfield is the only mentionable place in the vicinity, let that not worry you as the Central Line is less than a ten-minute walk. Though the place at times can give an impression of being a little under-furnished, there is an undeniable elegance to the décor that does nothing to diminish the relaxed atmosphere. Services in the hotel are more or less excellent with some unintentional flaws which may be ignored. The staffs are ever-welcoming and always ready to help. The K West has about 219 guest rooms, most of which are light and spacious. A lot of effort has been put to make each room spacious which is evident from the fact that the smallest room is also over 200 sq feet. The menu here can boast of a delicious range of recipes which is available at an affordable price range. 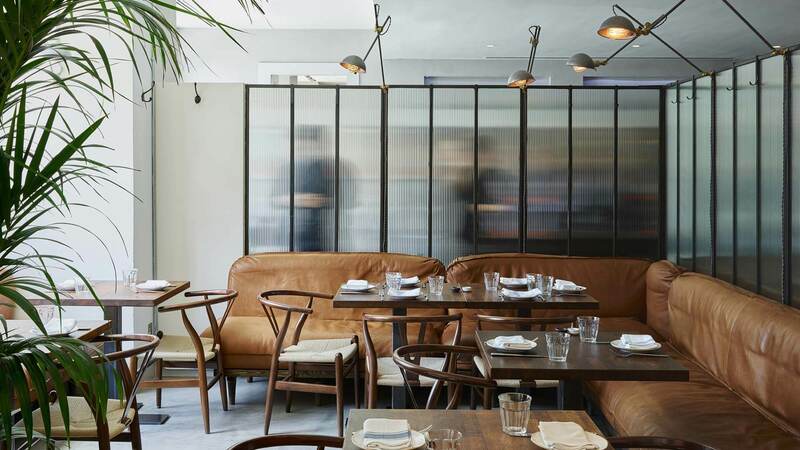 The eating activity in the place mainly remains confined to a comfortable small restaurant by the name of studio kitchen. 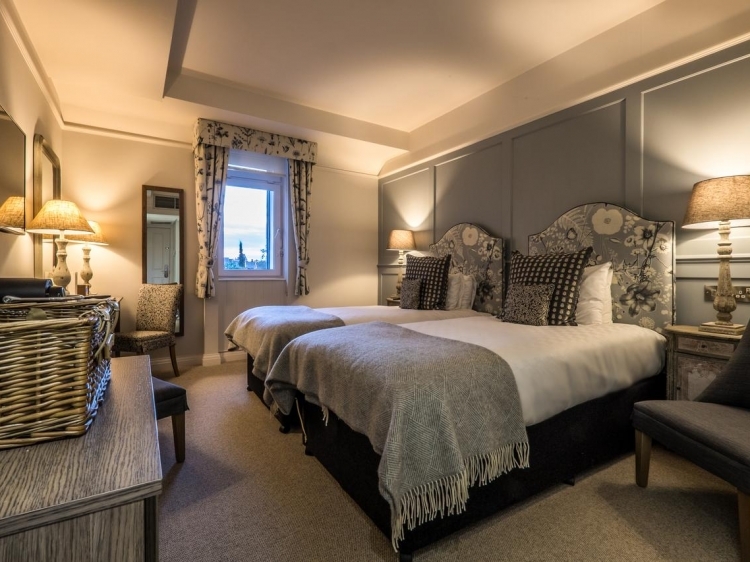 Double rooms here are available at £125 and hotel residents also receive favorable discounts for their spa sessions making it one of the cheap hotels in London. This hotel on 55 hanger lane is one of the cheap hotels in London which is just a two-minute walk away from North Ealing tube. There is an Artemide designer lamp in the porch which shines red wittily nodding to the hotel’s past. Previously the place was called Glencairn hotel and was known to the locals as the local brothel. Renovations to the place have completely changed its appearance making the interiors look cool and stylish. 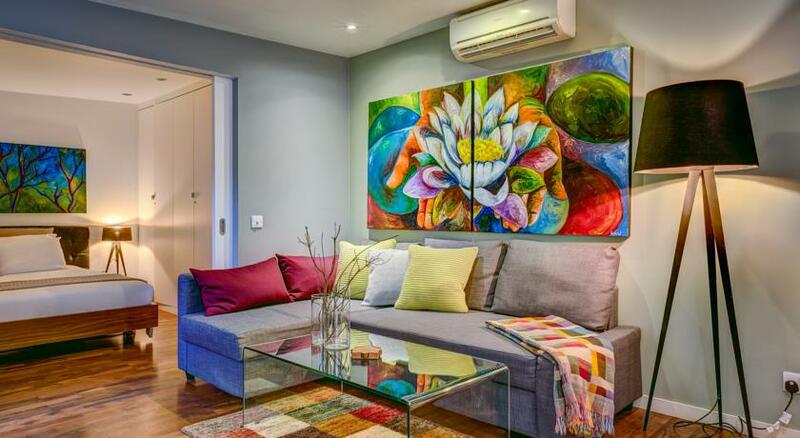 The hotel is home to abstract paintings which seem to add splashes of color to the walls they are hung upon. There is also a well-stocked bar for people who want to spend their leisure time in a relaxed mood. The services and staff in the hotel are praiseworthy and offer help with our luggage’s and kids. The rooms can be categorized into three types with each having excellent showers in minuscule bathrooms. The rooms are generally styled in a feng shui sort of way having a Japanese feel to it. The dining area is home to wide-ranging food which is delicious and authentic. Though the location is a bit off center, a stay at the place can be considered an excellent value for money considering the other aspects. 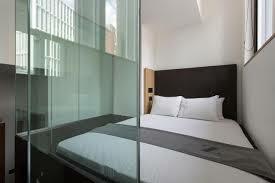 The Culpeper is a hotel in east London located on the Commercial Street opposite the petticoat lane. The location of the place is dotted with a mash-up arrangement of old public houses, jazzy ad agency offices, and new high-rise skyscrapers. 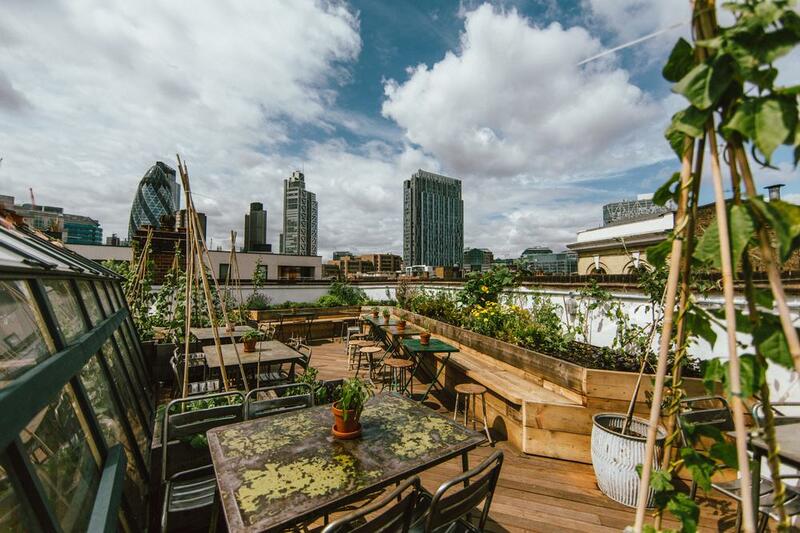 We may enjoy the visual of the Gherkin and Heron Tower from the rooftop of the hotel building. The place is just a three-minute walk to Aldgate East and a ten-minute walk to Liverpool Street. The hotel style signifies east London with original brick walls and polished parquet floors that set the scene downstairs for science lab-style metal tools and a central zinc-topped bar. The wooden chairs appear mismatched with potted plants and bronze light fixtures hanging down from the peacock blue ceiling. The second-floor dining room is dominated by Turquoise booths and Ercol chairs. The hotel is more of a bar with rooms so it would not be right to expect room service like other hotels. The staffs are happy to provide service to in-room guests as they receive ten percent off the menu. 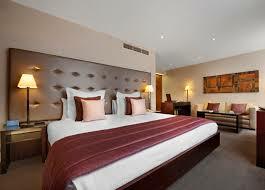 There are five bedrooms in the hotel that are almost equal in size with considerable furnishings. 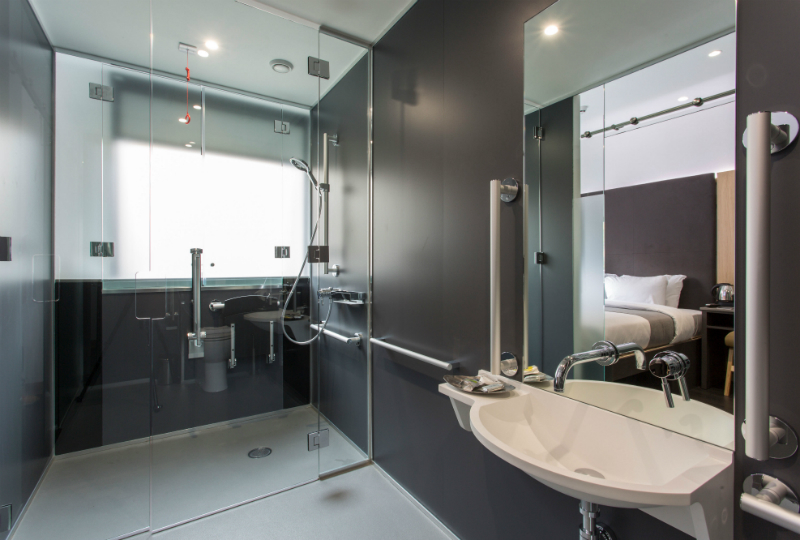 The bathrooms are tiled with rainwater showers and eco=friendly toiletries. Though there is a bustling bar downstairs the rooms are well insulated from the ensuing noise and chaos. The dinner menu is short and changes on a regular basis offering the best of London’s finest produce. Starters are a stand out in the place with delicious recipes available on the menu list. A stay at the place is really worth the money as we can get a flat rate of £120 per room which includes breakfast. The available rates give it a place in the category of cheap hotels in London taking into consideration the facilities on offer. 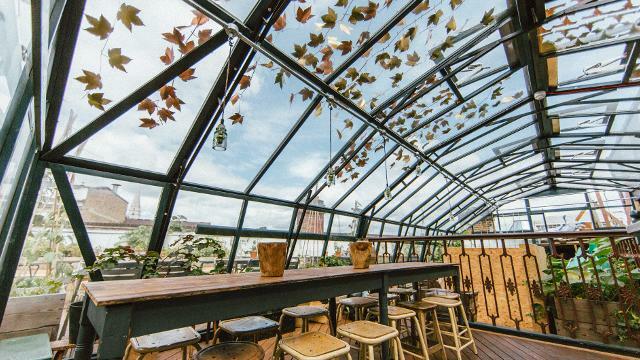 The Shoreditch rooms are situated in Hackney which was a former biscuit factory. The place is chilled, laid back, expansive and buzzing. 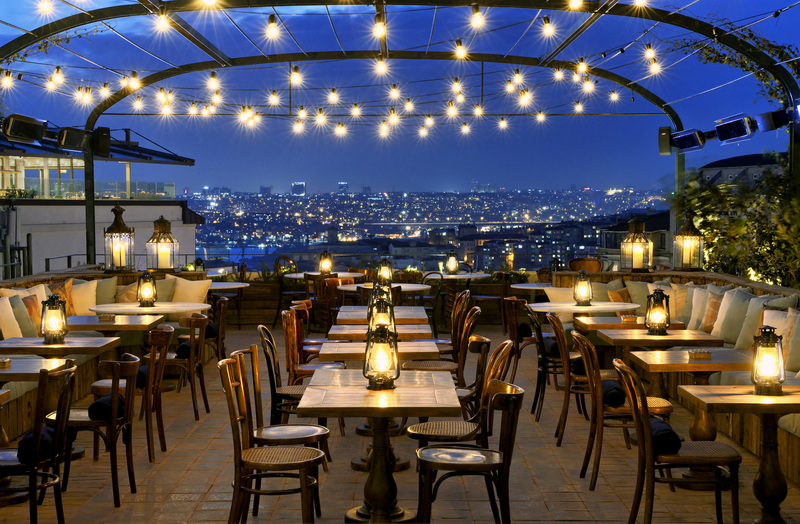 It is a six-floor building with a rooftop pool and an astounding bar in the fifth floor. 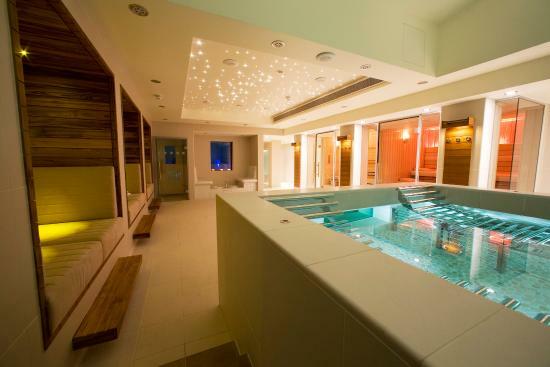 The sprawling amenities of the place include a gym, sauna, mini Cowshed spa, bowling alley and more which can all be enjoyed just at the cost of the room. The dress code of the hotel staff is informal and they can be hardly differentiated from the guests. The room service is really swift and professional. In spite of the rooms being a little cozy, the humorous touches and New England style charm make the hotel a hit amongst guests. The menu is quite straightforward with all the dishes available which we generally love to include in our regular diet. 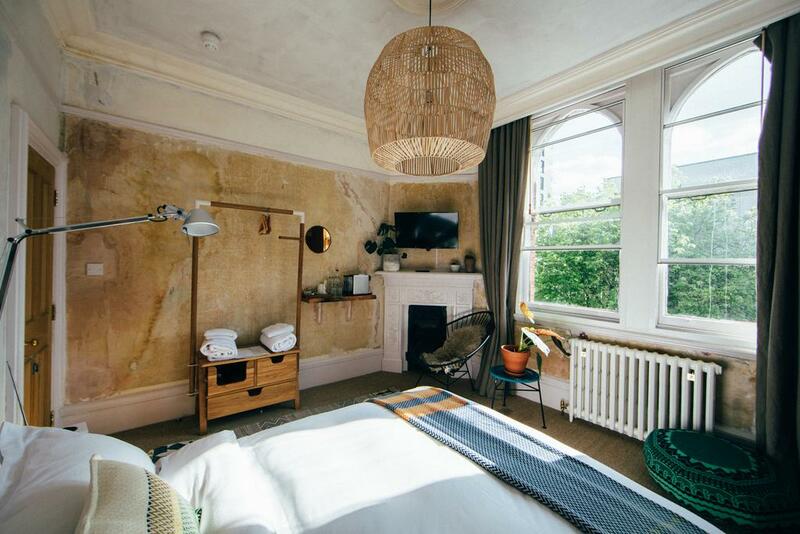 We can spend a night at this hotel by paying £125 for a night which makes it one of the cheap hotels in London. 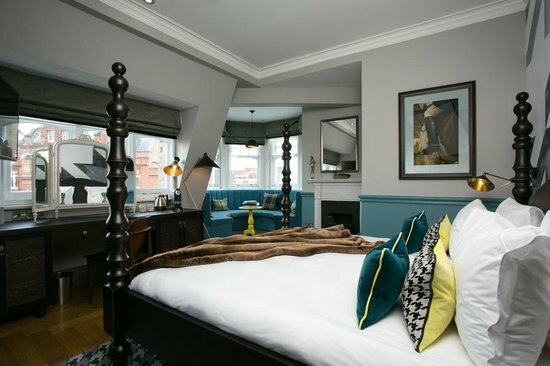 The hotel stands facing Church road and is a five-minute walk from the All England Lawn Tennis Club surrounded by posh high street boutiques. We may board any bus from the Wimbledon station and the 93 Bus will take us to Waterloo in just fifteen minutes. The reception of the hotel is a former conservatory and there’s a giant Kilner jar of iced water and a covered plate of Danish pastries at the ready. The atmosphere is buzzy with two outdoor terraces beside the busy road. The public spaces within the premises are cleverly divided so that the guests are not bothered by some other disturbances. Restaurant staffs are really quick and the wait is not that long for receiving orders. The rooms are large and light with well-sized bathrooms. The rooms have televisions with Sky, Wi-Fi, radios, irons, hairdryers, minibars and room service 7 am to 11 pm. We get to experience hearty seasonal British food which includes the likes of recipes like Brixham crab and samphire. Live music is on offer on Saturdays and jazz on Wednesdays. We can enjoy a three-course dinner in the range of £25. 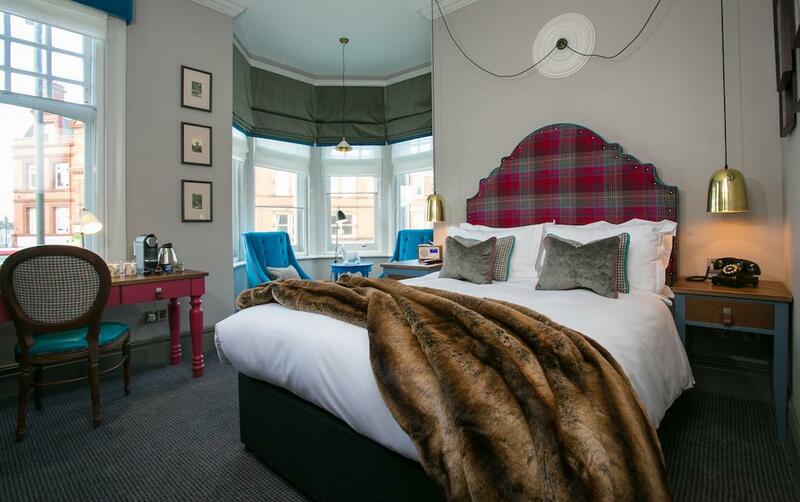 Standard boutique doubles are available at the place for a price of £139 per room which gives it a place amongst the top-ranked cheap hotels in London. This hotel in Richmond can be counted amongst the cheap hotels in London considering its cracking location. 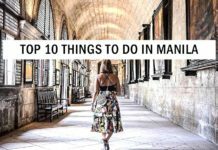 It’s a five-minute walk to the Royal Botanic Gardens or the river, 10 minutes to the National Archives, and just across the road from St Anne’s Church and Cambridge Cottages, both popular wedding venues. Some of the most gorgeous Georgian real estate in the metropolis is located around this area. The pub at the front has a busy feel to it with a slightly posher dining room at the rear. In between them lies the gossipy library with the wood burning stove. 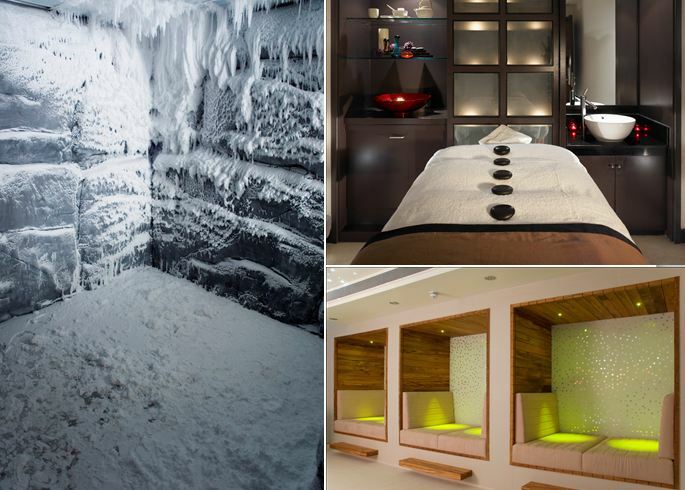 Though there is no swimming pool or spa, the staff here is extremely friendly and service will be provided even in the middle of the night if it calls for the requirement. There are 31 hotel rooms in total which are quite impressive in appearance. There are 42” LG televisions with Sky, coffee makers, irons, hairdryers and Algotherm amenities in each of the rooms. The menu is the same for all areas which include both the pub and hotel. The menu includes all the hearty British favorites like ham hock terrine, say, or steak and ale pie. 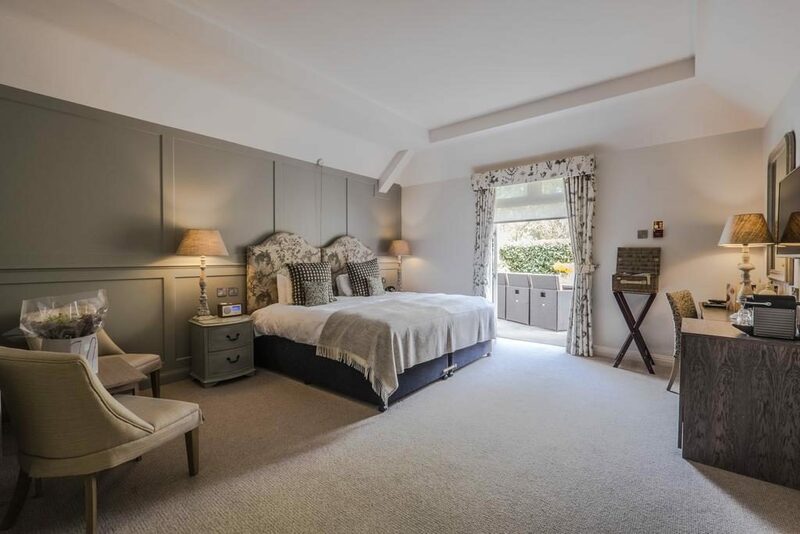 Double rooms are available at £120 in low season and £185 in high seasons which includes complementary like breakfast and parking. 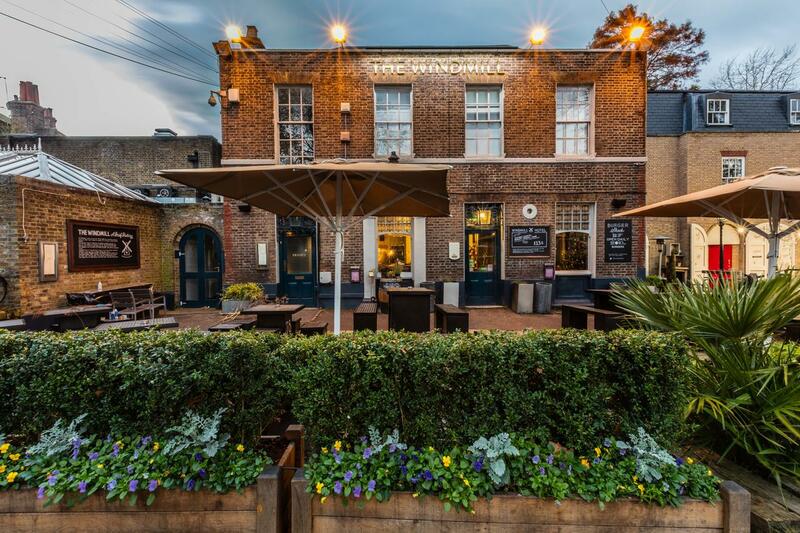 The windmill is situated in the heart of Clapham common and makes the category of cheap hotels in London. 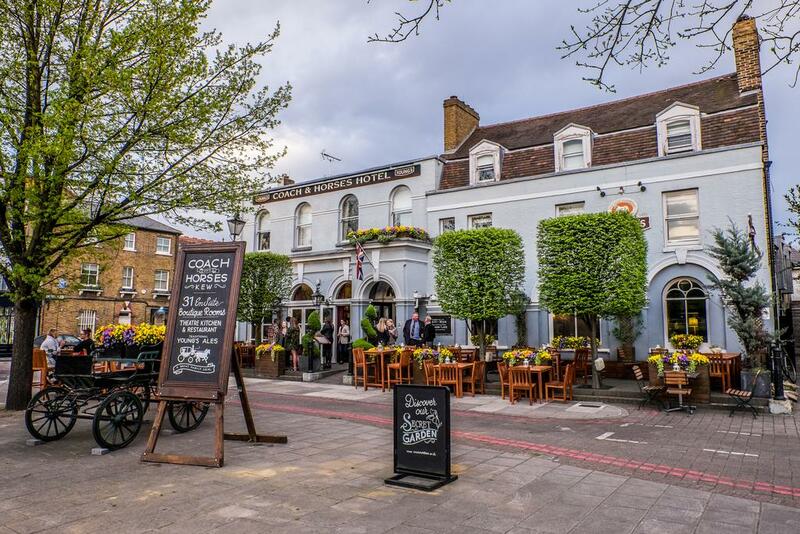 The accessibility to central London is very easy from the area as Claphman Common is just a ten-minute walk from where we get to access the tube. The reception space of the hotel being really small can be hard to locate. The place has the feel of a cozy library as the residents are greeted by a warm place and old leather furniture. The dining area has a cherry wildlife themed décor which appears to be more polished. The other areas of the hotel also appear clean and pose a welcoming gesture. Staff is generally friendly but may take a bit of time delivering orders in the pub. Facilities for fitness include weekly yoga classes and nearby jogging routes. There are a total of 42 beds in the hotel with king-sized beds. Wall-mounted TVs, artisan teas, Nespresso machines, and a minibar come as standard facilities. 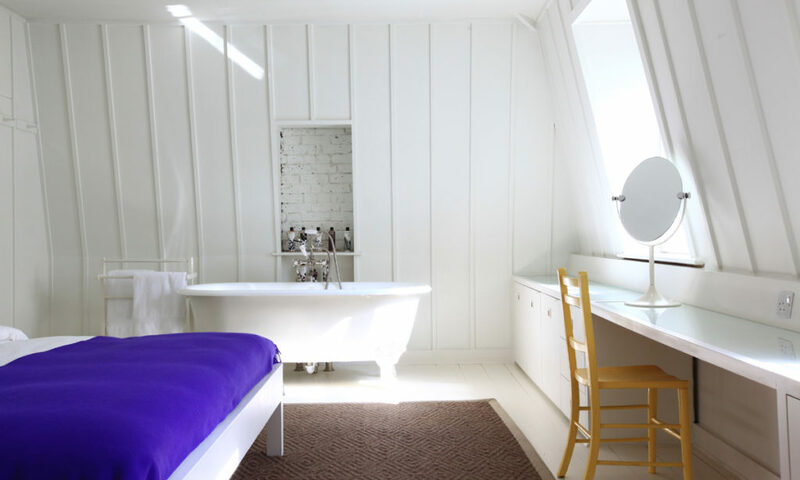 Several rooms have a bathtub near the bed with a partition present for maintaining privacy. The hotel boasts a hearty menu with an extensive wine and ale list. 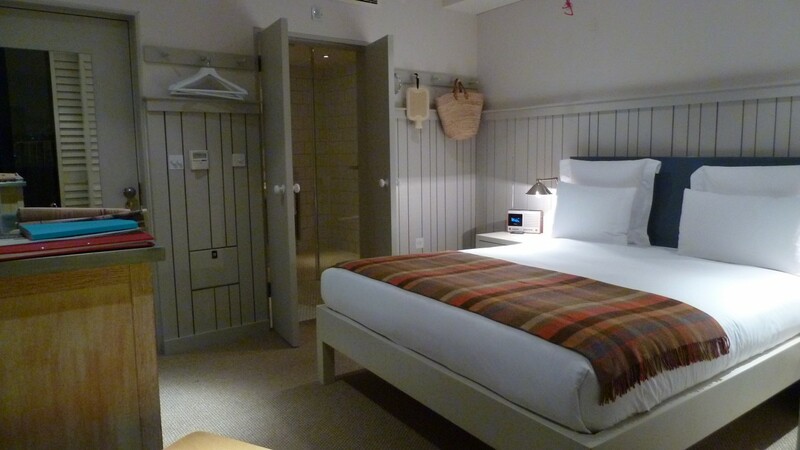 Double rooms are available for £129 which can be considered quite the bargain.